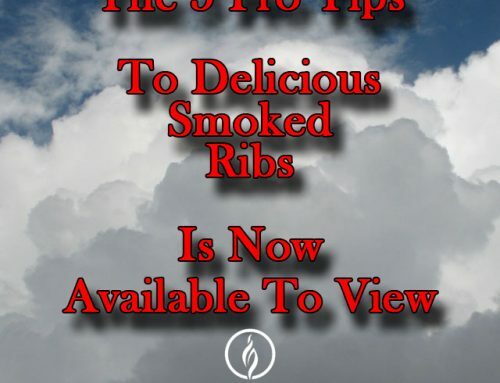 Welcome to the “How To Smoke Meats” Video Tutorial Series. 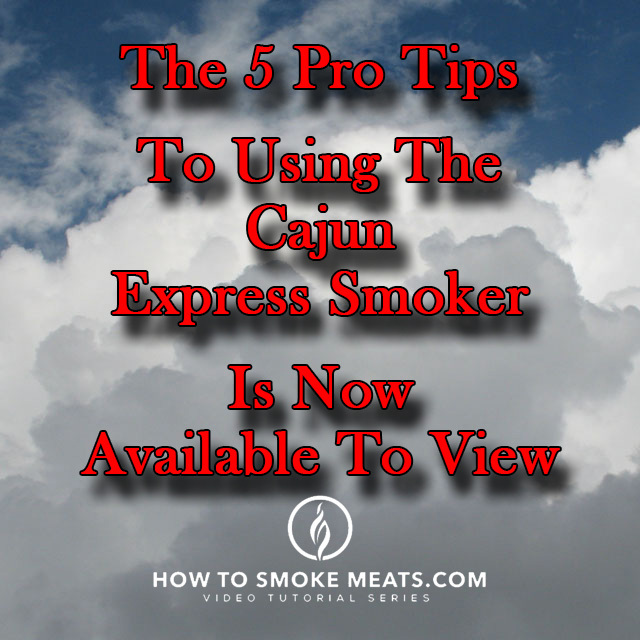 And, I am glad to be here to share with you the 5 Pro Tips to using the Cajun Express Smoker. If you are not already using a high-quality alarm and temperature probes, now is the time to install them before your next smoking session. 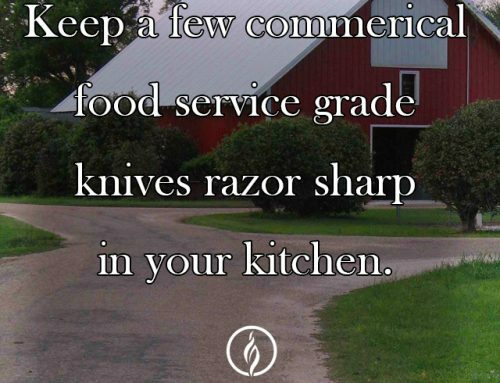 Otherwise, you really will not know when to remove the meat from the smoker in anticipation of carryover cooking and run the risk of drying out the meat. 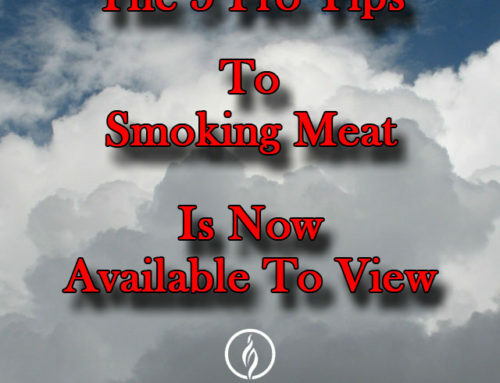 More smoke does not mean better, more smoke can meat bitter, and render your meat unfit for consumption. The Cajun Express Smoker is a sealed system, so the smoke does not move out of the smoking chamber until it overcomes the resistance in the liquid pressure regulator. This means only a very small amount of wood chips is necessary, so start with about 2 ounces, or about 1 cup. Use stainless steel prep trays. In our CES-6 model, we can smoke (40) boneless, skinless chicken thighs using (4) stainless steel prep trays on (2) smoker grates. This allows us to maximize the smoked meat yield for each smoking session and easily insert the grates into the smoker. Using a RED felt marker. Mark the FULL OFF position of the propane valve knob. This will provide an easy visual control of the valve movement when starting, stopping and adjusting the smoker temperature. 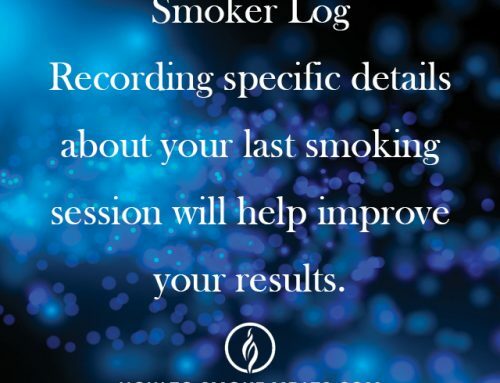 Think of your Smoker Log as a personal assistant there to help you be more organized and improve productivity, it’s a tool to help record your last smoking session details so you can consistently improve your results. Well, that’s the 5 Pro Tips to using the Cajun Express Smoker. If you own or are thinking about purchasing the Cajun Express Smoker, go to HowToSmokeMeats.com where you will find my twenty-one short video tutorial series using the pro’s tips, techniques, and tools, including how to install the essential temperature probes into the Cajun Express Smoker. Hopefully, this video has been helpful for you. Remember, Love, Laugh, and Bon Appetit. Copyright © 2017 HowToSmokeMeats.com. All Rights Reserved. 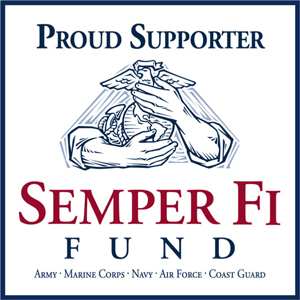 Website Design by Shawna Leigh Designs.